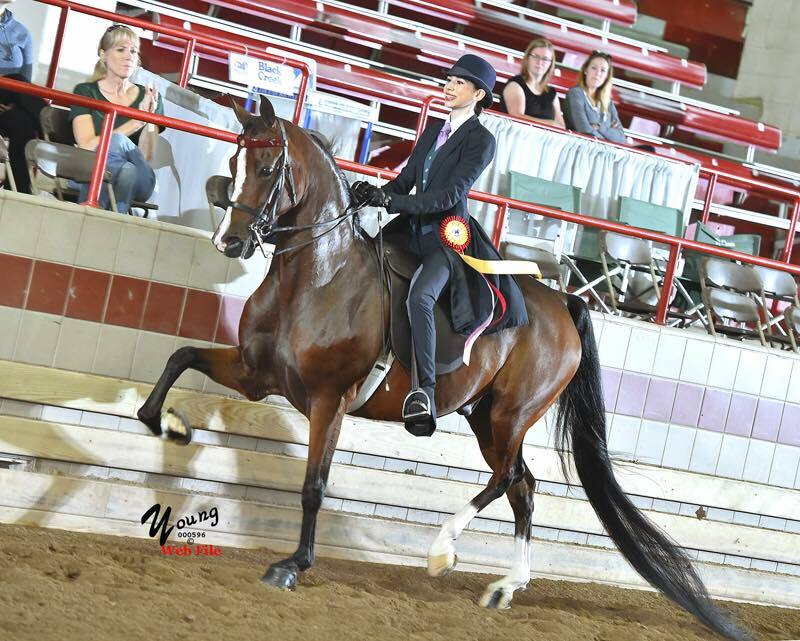 Coming off of showing a big group at the Quentin Fall Classic the weekend before, Scottfield headed up to Syracuse, New York with just a handful of Morgans to compete at the New York Morgan Regional Horse Show. Though we only took a few horses, the ones we took represented the Scottfield banner well! Special congratulations to Emily Simmons on earning her first victory pass with Queens Out Of Bounds! 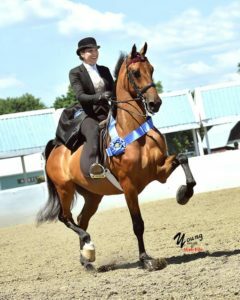 And a big shout out to Audra Lee for winning the Saddleseat Equitation Championship for the third year in a row with her beautiful mare, CBMF Random Hearts. 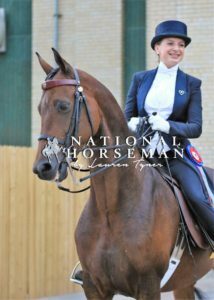 Look for this two time defending World Champions Junior Saddleseat Equitation team in just a few weeks as they once again prepare to take on the challenge of the Morgan Grand National and World Championship horse show in Oklahoma City, OK.